Whether you’re going away for weeks exploring unchartered areas of the world or you’re just spending the weekend out of town with relatives, packing and getting your luggage ready is not an easy task. Throwing random clothes to an old bag then leaving won’t work. You need problem solving and planning skills to organize the materials you’re bringing. For heavy duty traveling, you should bring a backpack; and for casual traveling, bring a duffel bag. You should know when to use full-sized suitcases or carry-on bags. You should also know what type of travel bags to use so your shirts and suits won’t get wrinkled. Browse through the details below for the most practical (and the coolest) travel bags online. You can purchase them at in the market or Amazon, and then all that’s left to do is get your luggage ready and head to the airport. 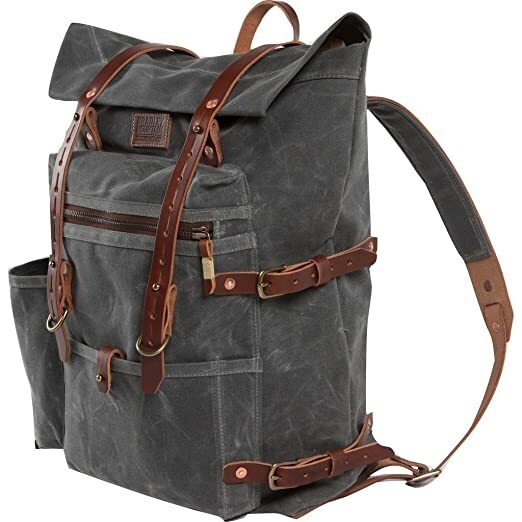 This is a stylish travel bag featuring a durable canvas, waxed thickly all around, and created from charcoal colored leather. Its leather handle and straps possess some kind of unique patina after repeated usage, making each bag look different from others of its kind, depending on how much “experience” it has in traveling. 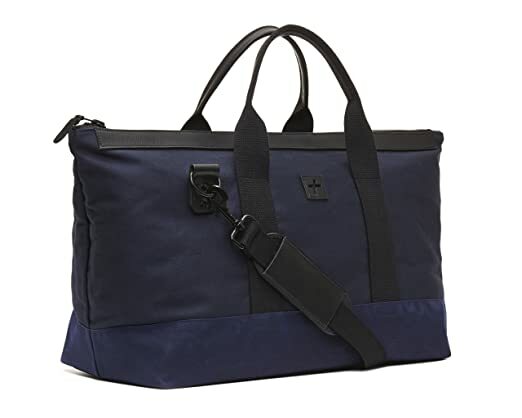 This Herschel travel bag is quite handsome and very ideal for traveling in the cities. It has an all-over and outer forest green texture that makes it an amazing choice for city red eyes (other colors available). In addition to a separate compartment for shoes, the interior is quite roomy allowing a certain amount of clothes to be used for days, including in-flight essentials. This travel bag features leather handles that are reinforced, a nylon lining that is waterproof, and a waxed bottom for its canvas. This is a stylish weekender accordingly prepped for adventures on the outdoors but it can also be used as a fashionable carry-on bag. 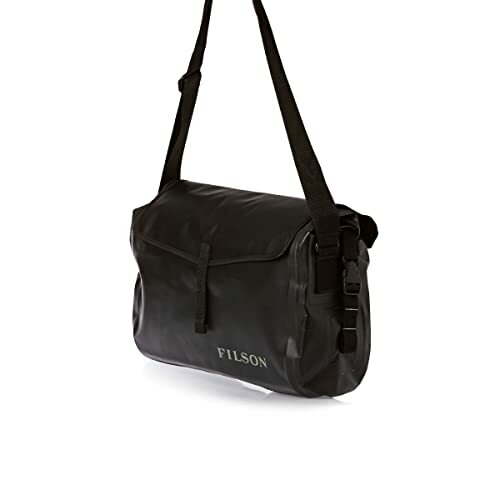 Filson Dry is a duffel bag that has a cross body strap that can be removed depending on your preferences. It also has a very light outer shell. 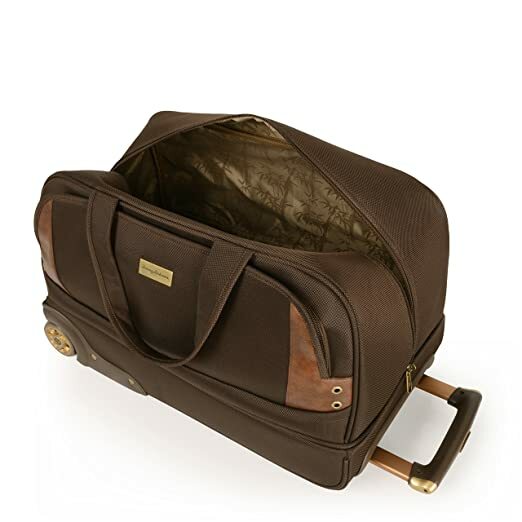 This travel bag is a wonderful option for guys who choose to travel lightly. The bag also has a vinyl-coated polyester that ensures the safety of your stuff from all kinds of elements. This is one of the best travel bags by Herschel with a 23-inch roller featuring a rich black body and multi-direction muted wheels. It has a zipper on its interior, and the zipper is attached around the mesh compartments to ensure that the bag’s contents stay in place while you travel. The bag also has a two-way zipper around its closure which is convenient when you need to grab specific stuff quickly. Plus, the bag’s dimensions are crafted specifically to make sure that it meets the carry-on requirements of airlines. Rest assured that it will have no problem fitting in the airline compartments overhead. The Out of Bounds case is a practical option when you’re in a rush. It features an ABS exterior that is rather stylish and durable. It’s interior is roomy – in case you want to bring pretty much everything you need. This suitcase is also convenient and lightweight. The four wheel spinner system makes it easy to roll – a useful feature in case you need to rush. The bag rolls effortlessly turning in every direction. It also features added impact resistance via its corner reinforcements that are molded for better performance. Its inner compartments are abundantly spacious allowing you to carry everything you need for weekend vacations without problems in baggage claims. This suitcase created by Samsonite is very refined. 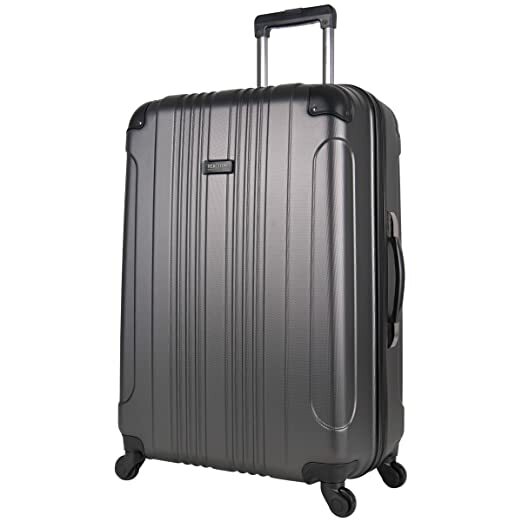 It offers a smooth wheel system and a tough, lightweight shell, making your journey hassle-free and convenient. The travel luggage bag’s internal compartment also features a lockable TSA zip fastening, phone pocket, and compression straps made of mesh, keeping your stuff in place and secure for the whole trip. 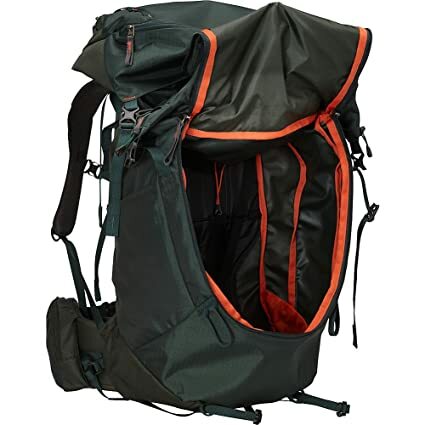 This travel bag is ideal when you plan to go out for some serious trekking. 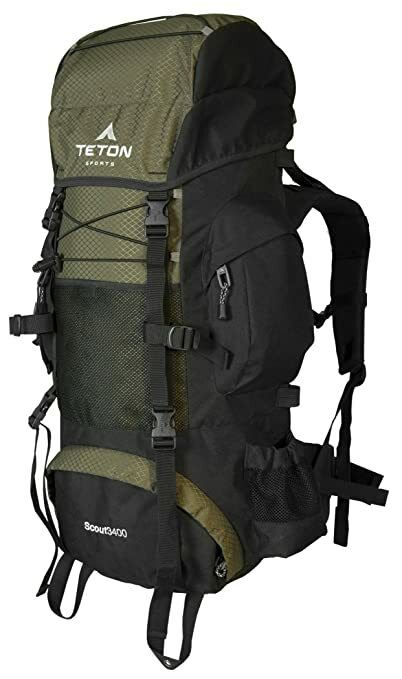 This pack’s design is primarily for comfort because it features huge airflow channels all over, an internal frame with a contoured structure, and light nylon fabric. In the bag’s front load, it has an internal sleeve hydration reservoir and a compartment for your sleeping bag. It is one of the perfect travel bags for off-road adventures. This travel bag features straps, slide storage, pouches, and pockets, making it ideal in efficiently organizing and storing your gears. In addition to the bag being water resistant, a rain fly of bright yellow color still comes with the bag, keeping your gear real dry when unexpected downpours come. Gregory Mountain is a smaller-than-average backpack and very ideal for backpackers who choose to travel lightly. It weighs less than five pounds and it features auto-fit suspension that has won awards. 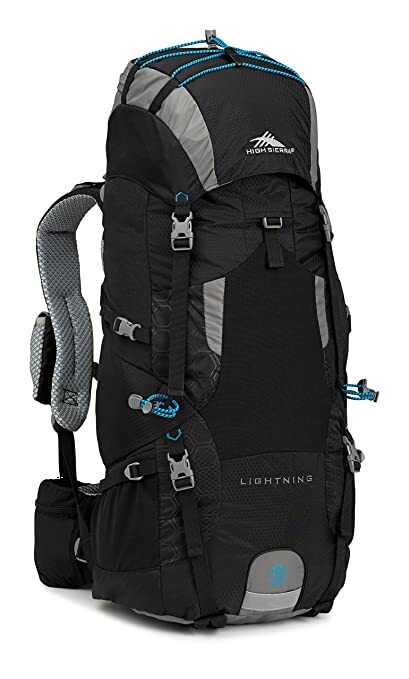 This backpack will motivate you to go longer and harder distances. 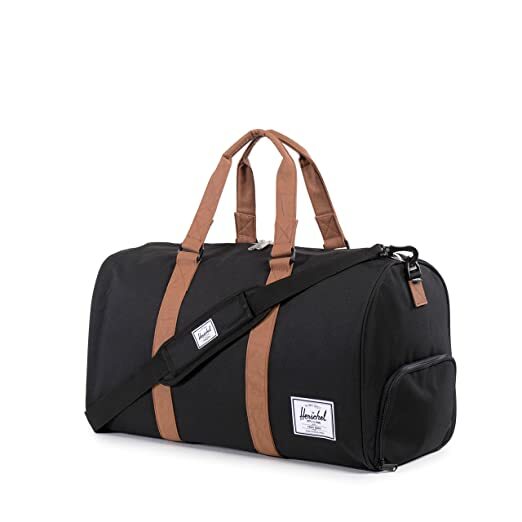 This duffel bag is amazing for casual adventures. Its size allows you to enjoy your travels for about a week. Its canvas body is of an olive hue decorated with rich brass accents. 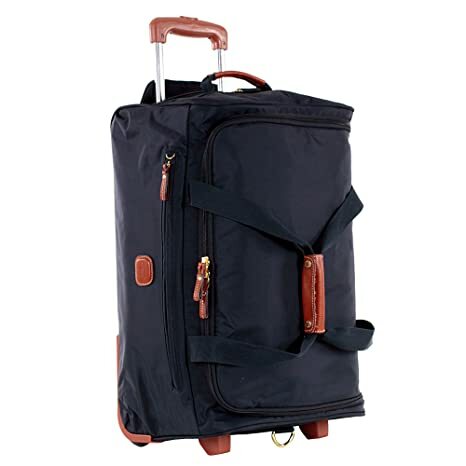 Additionally, the bag also has convenient top and telescopic pull handles so the bag can be used in its rolling suitcase or regular duffel forms. This is not a typical duffel-meets-suitcase bag. This bag is a smooth-wheeling number ideal for travelers that are low-key, and adventurers looking for long lasting pieces of luggage. It features garment straps already built in the bag, multiple handles, plenty of pouches and zipped compartments, and a strong outer. 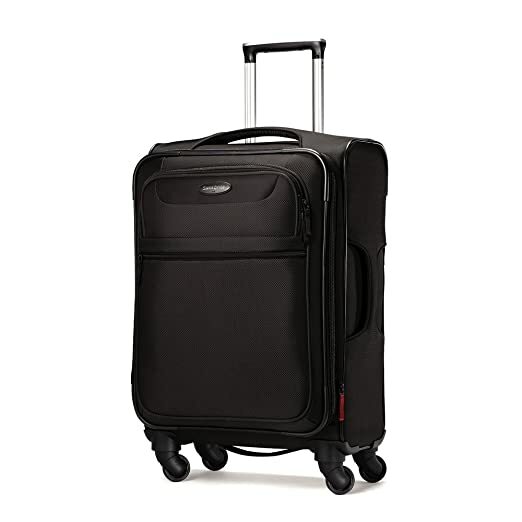 This suitcase is understated but it is very sturdy and will take you to places you want to go to without the danger of suitcase malfunction. Plus, it has various color options so you can customize your case to whatever style you want. This travel luggage bag is sleek, casual, and cool. It is the perfect companion for city travel. It features simple telescopic pull and padded top handles and countless outside compartments and pockets.